Please can you advise why my Conditions Wizard would not be appearing? You are using new version; therefore, you can not see this Conditions Wizard. 1. 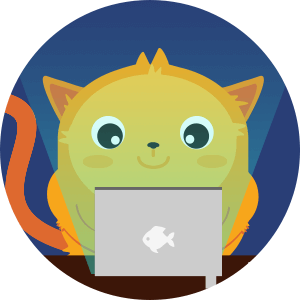 Click "Thank You" at the top of the page. 2. 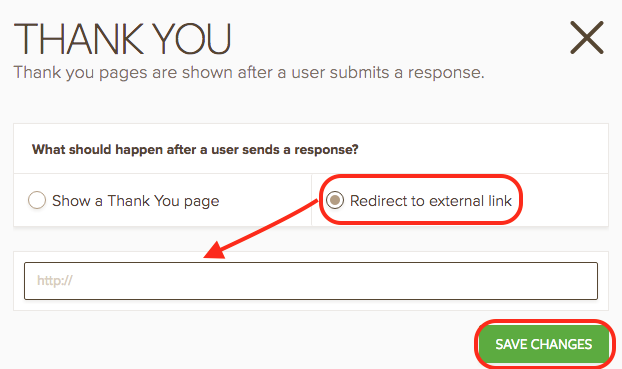 Select "Redirect to external link" and write your link that you want to redirect after submission. Just click "Save Changes". 1.Click "Conditions" at the top of the page. 2. 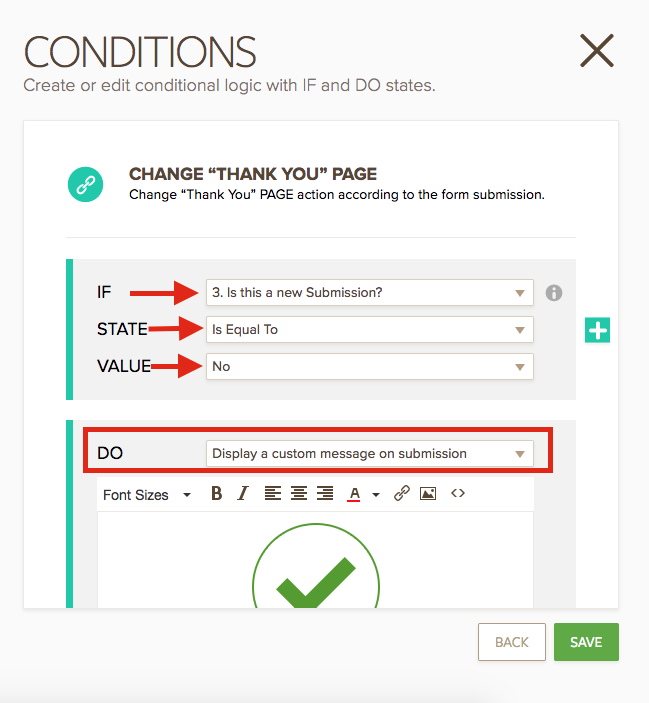 Select "Change 'Thank You' Page". I hope it helps. Please let us know if you need further assistance. Thank you for your reply. 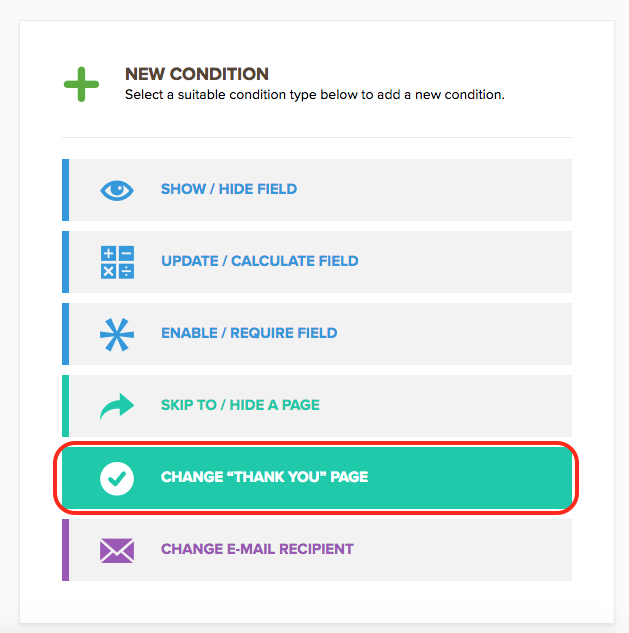 I have set up the 'change thank you page' and set the conditions as you have shown me below, however it appears to re-direct to the same link all the time, even though I have set direct conditions to 2 separate radio button boxes (if that makes sense?). 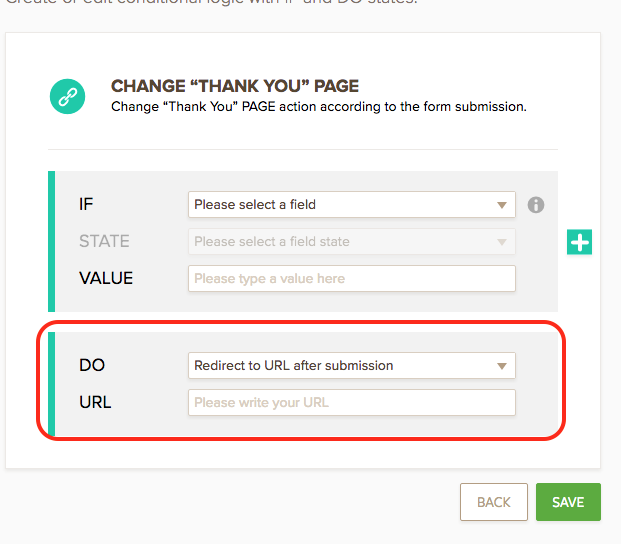 Ultimately, I am trying to direct the user to 3 different links when they get to the bottom of the form. Depending on what they have clicked they will be sent to the correct link once they click the submit button. Each time I try this, all links are going to the same place. It appears the 'change thank you page' can only ever go to 1 link, is this correct? I checked your form which is titled Thursday 24th Nov - SOCKS ORDER FORM and saw that you've only one condition for thank you page. 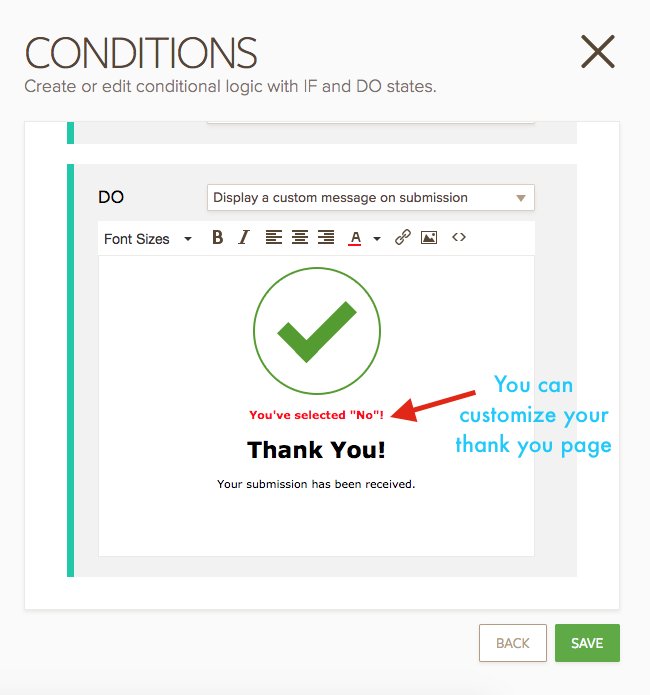 I'd like to show you some examples about how to create multiple thank you pages in Jotform. For example, the user selects "No" for the question "Is this a new Submission?" and I want to forward him to another thank you page. I can customize my thank you page by this way. When I chose "No", I was directed to the second thank you page. When I chose "Yes", I was directed to the first thank you page.